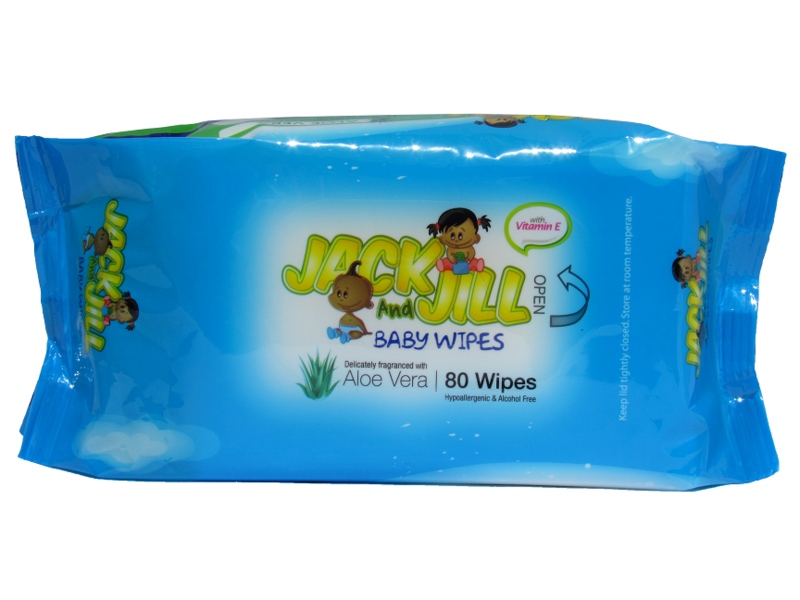 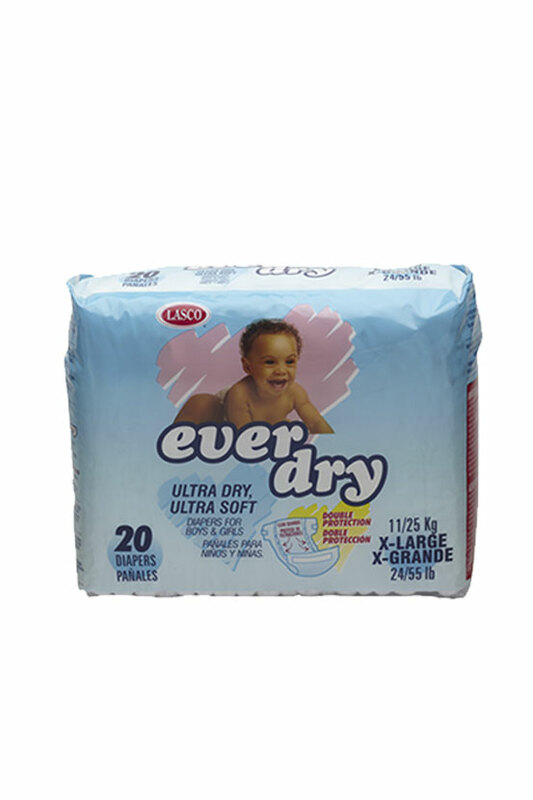 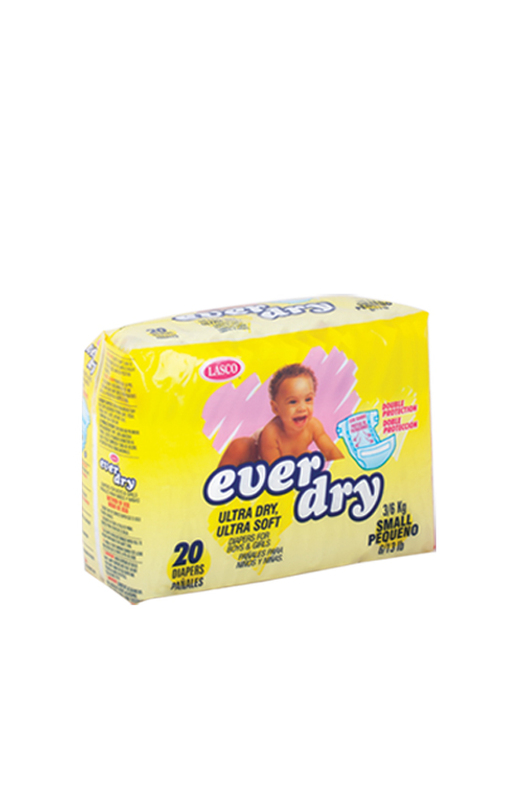 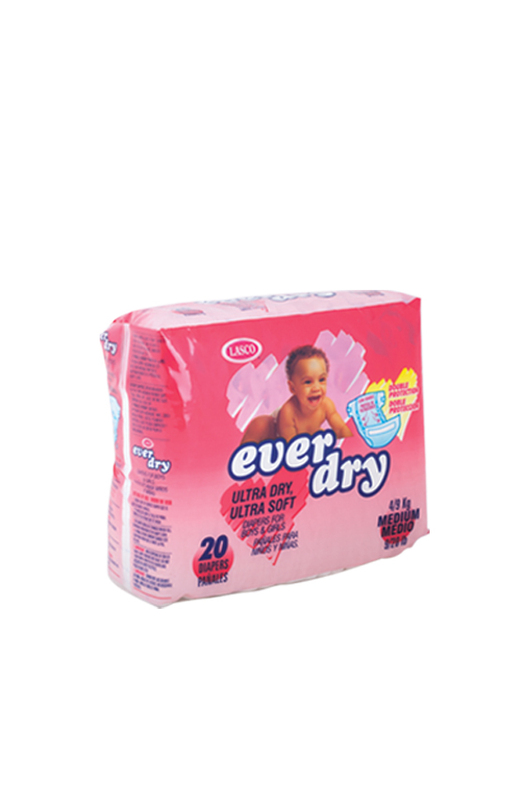 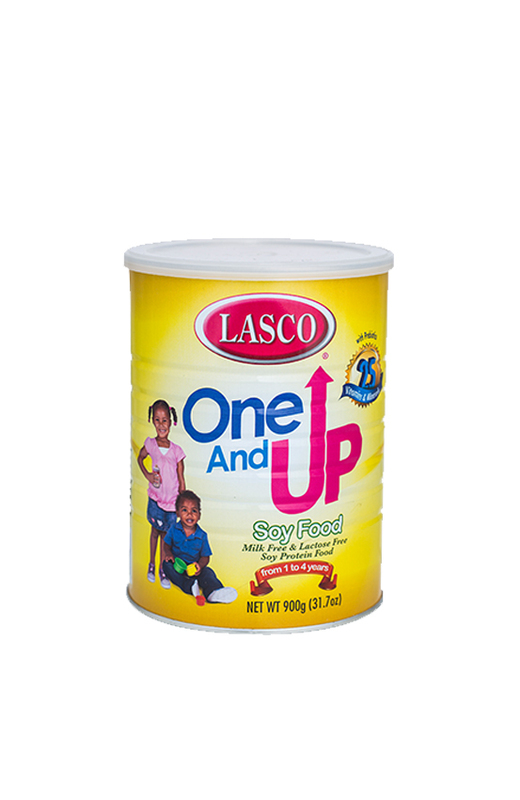 Babies will be pampered at each stage of their growth and development with LASCO’s line of quality and highly nutritious baby products. 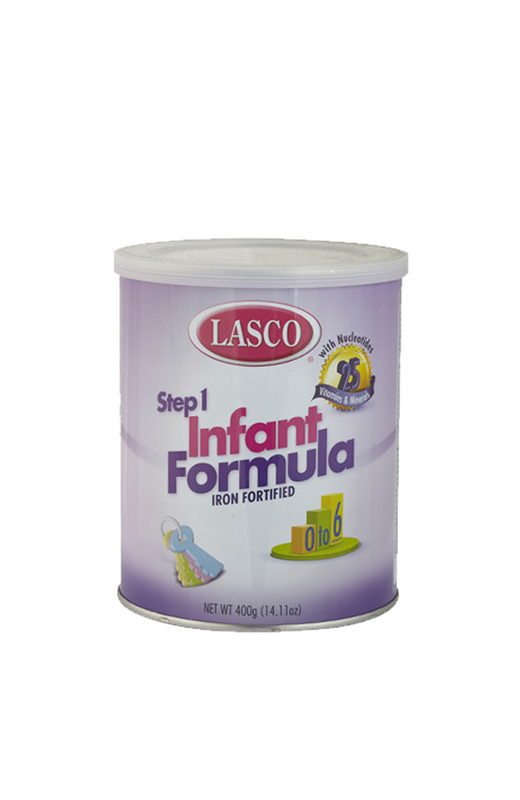 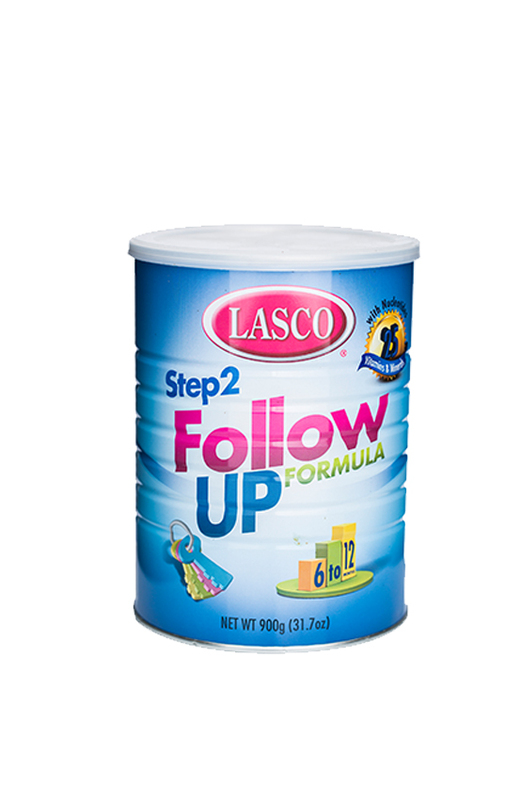 With over 25 vitamins and minerals, LASCO’s infant formulas nourish babies from birth to age four, ensuring nothing but optimal development. 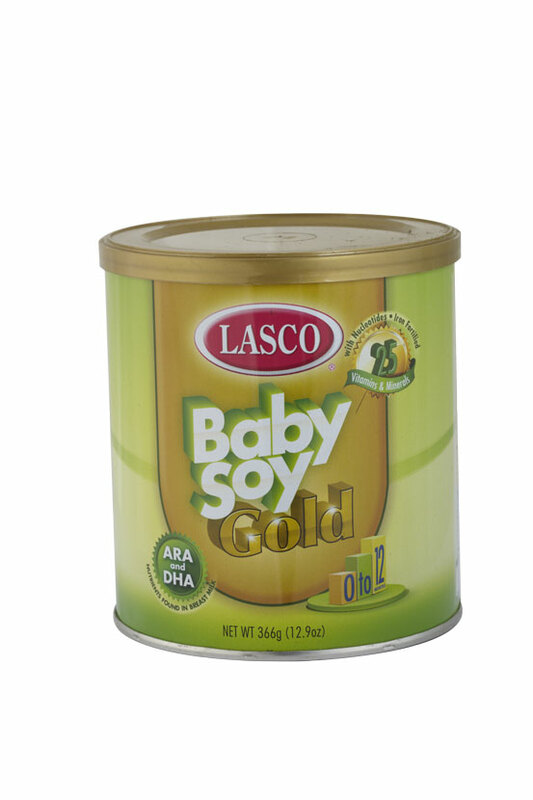 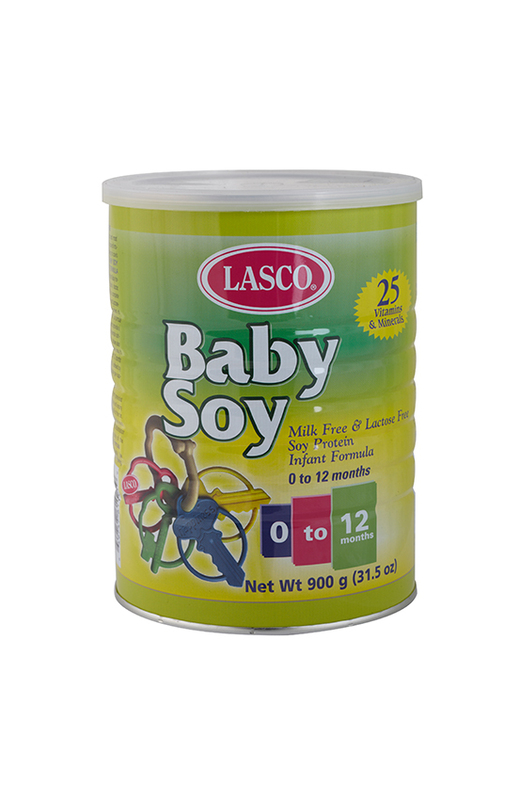 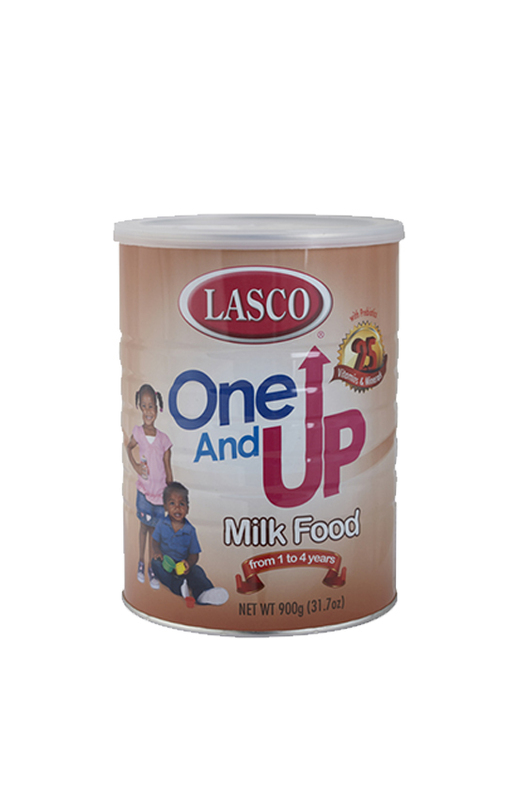 LASCO’s soy protein formulas provide a complete line of nutrition for babies who are unable to consume milk. 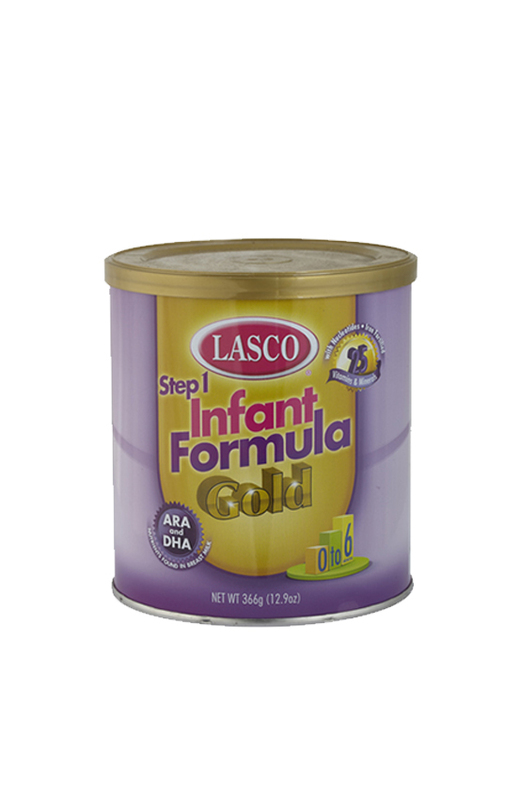 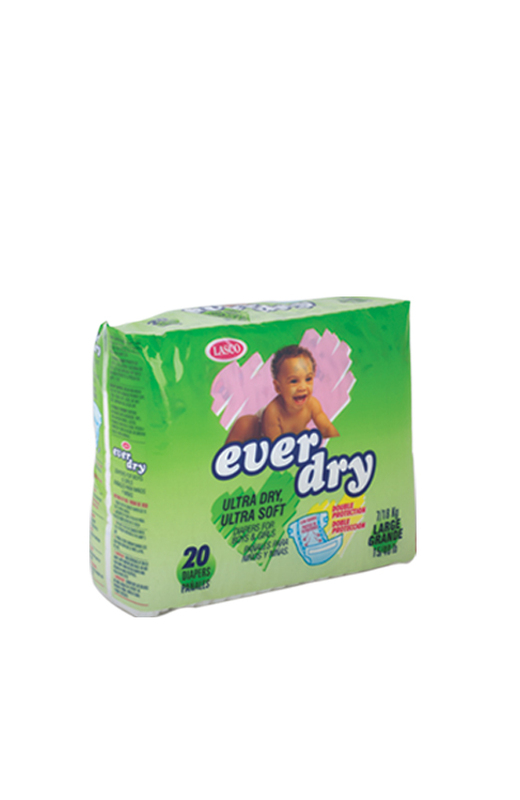 LASCO’s Infant Formulas are also available with ARA and DHA in milk or soy for babies with special needs. 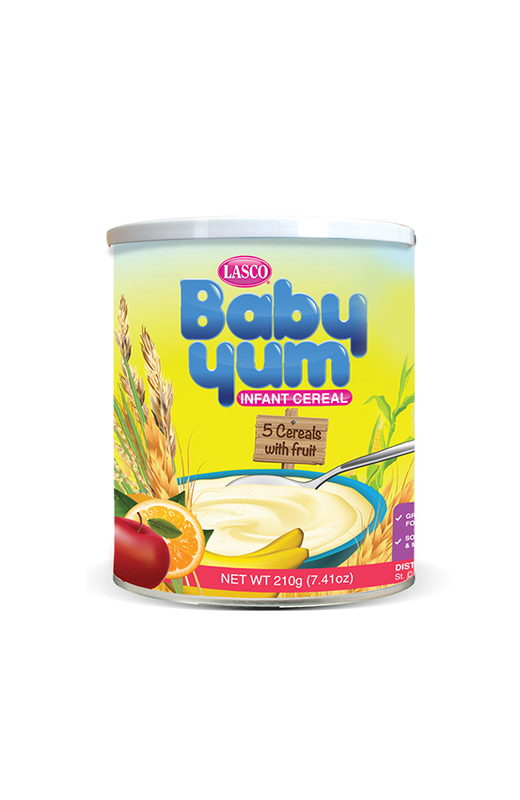 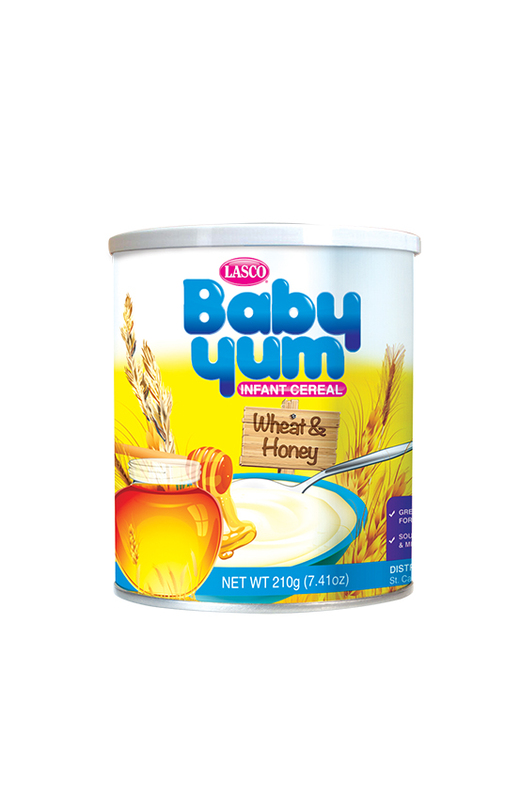 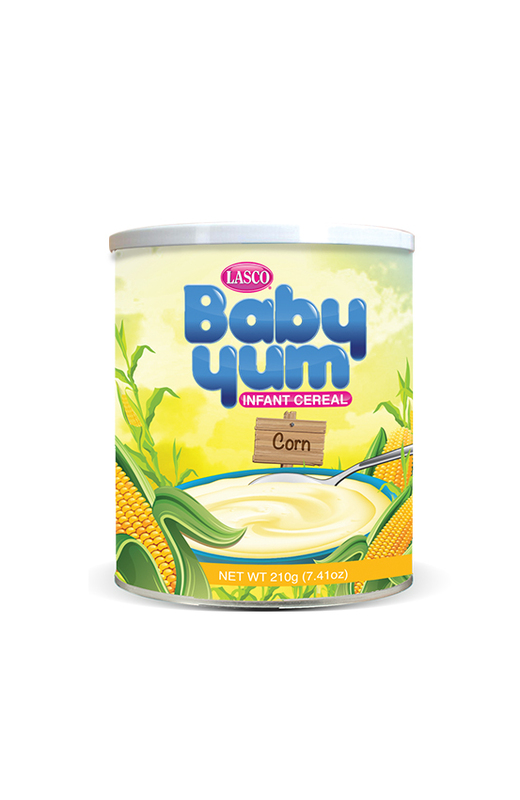 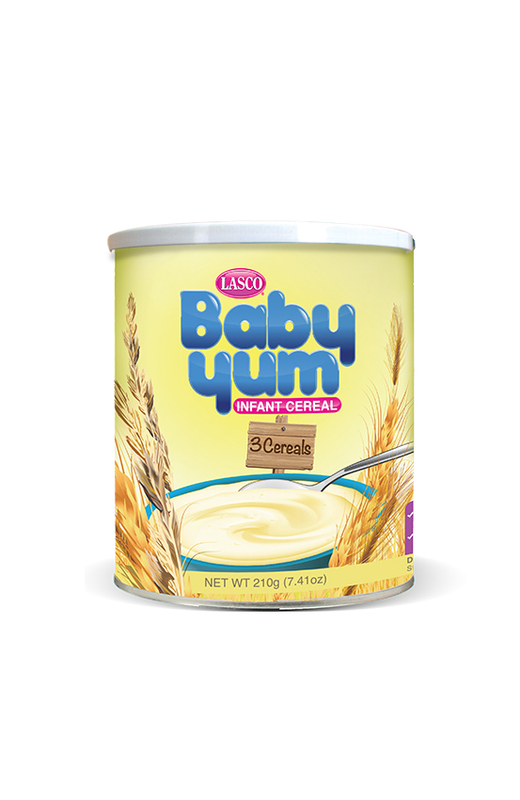 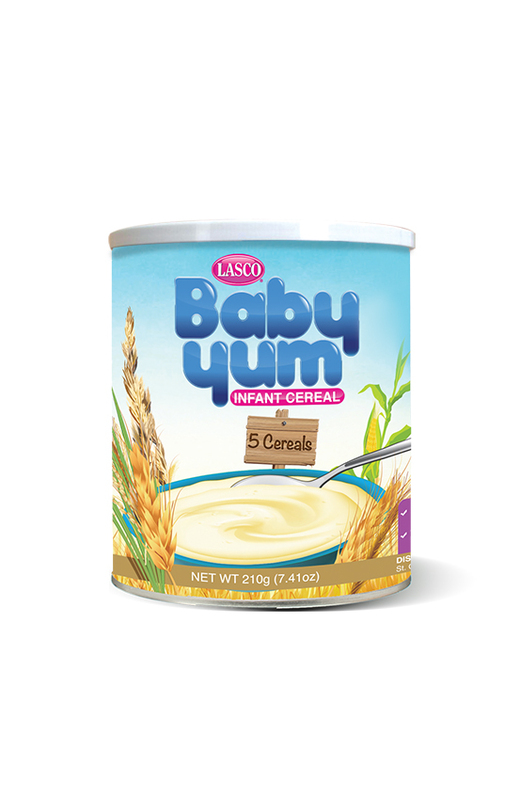 Delicious, nutritious and affordable, moms, dads and their babies love LASCO Baby Yum Infant Cereal, available in these great yummy flavours – rice, corn, 3 cereals, 5 cereals, wheat & honey and 5 cereals with fruit. 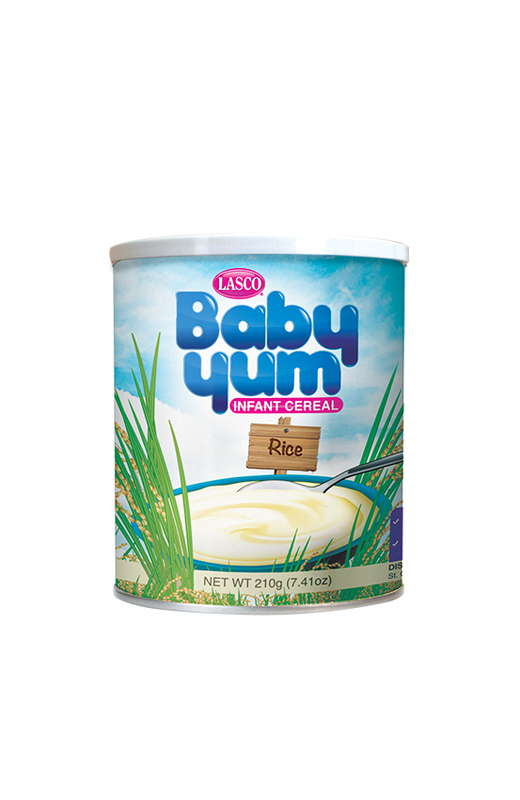 Baby Yum is also nutrient packed with seven vitamins, including iron for healthy brain development and calcium for healthy bones and teeth.